All the favorite lacrosse words within the lacrosse player... 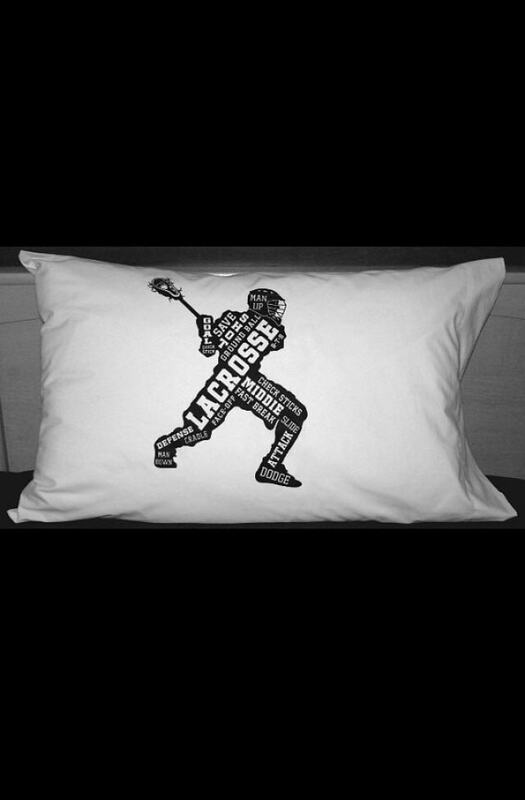 This unique design will add the perfect lacrosse touch to any bedding. 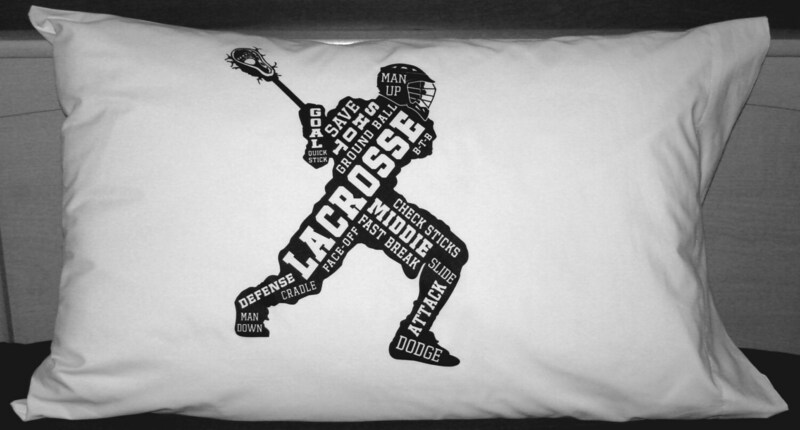 Great for gift giving to the lacrosse player in your life! 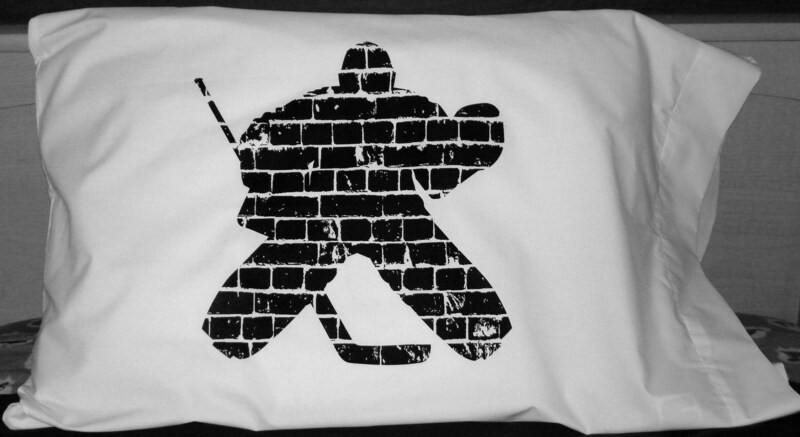 Standard Size - You will love this high quality white pillowcase with black print. 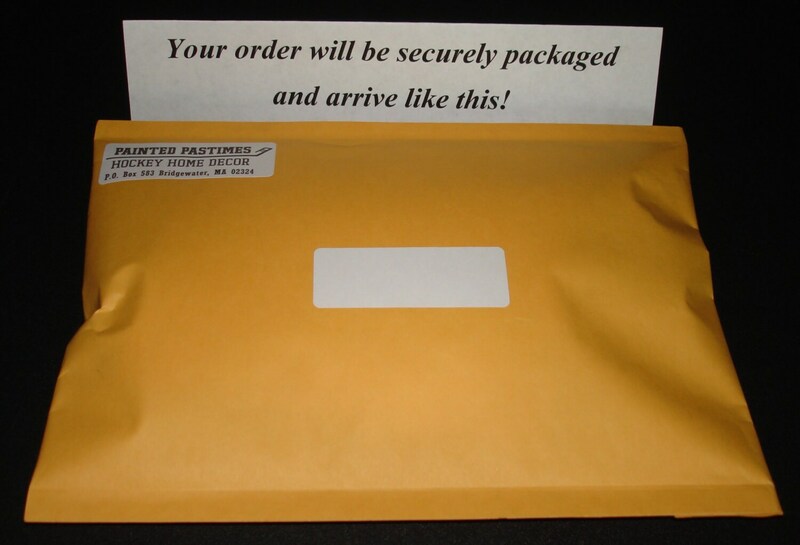 Holds up great... wash after wash.
Fast shipping and print is very crisp is color. 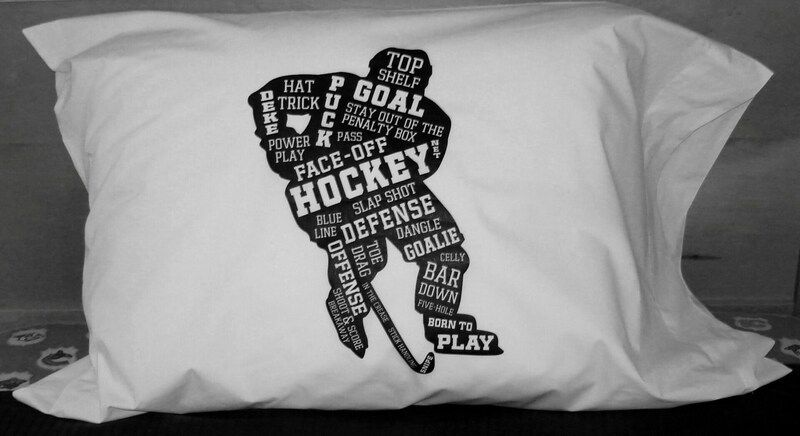 Super fast shipping and great quality print on the pillowcase! Thank you! My son loves his new pillowcases! Arrived very quickly and exactly as described.